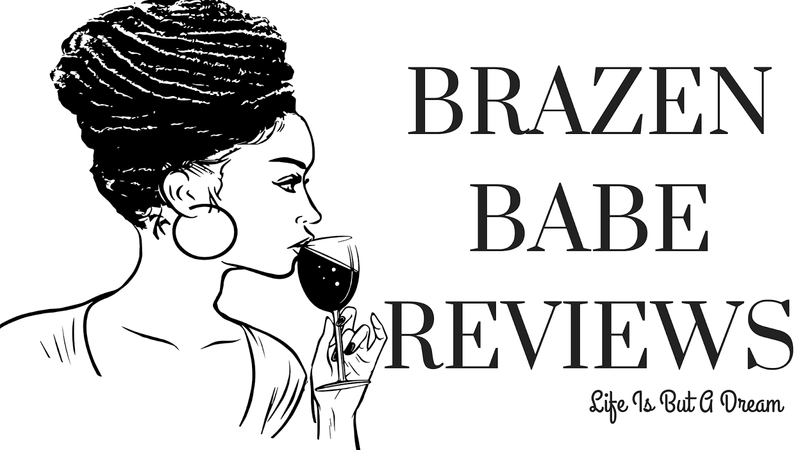 We have a new feature here at Brazen Babe Reviews too, we will be noting which books that were our favorites/tops picks throughout the year. So I might as well start with this post since I just lurved it to pieces, lols. the first verse of the song just resonates with me because Ben was always calling Selina "Beauty"
Another wonderful review courtesy of Sharonda! I wish I could do vlogs... Your new feature will be a great addition to your blog. I hate waiting until the end of the year to find out peeps' top reads, so this is a lovely workaround. Happy Friday! I feel the same way about top reads and after talking to Ana, our little feature became realized. Happy Friday! She is becoming one of my favorite authors Loupe. Ben & Selina's story truly did get better with each book and that I'm grateful for, it was the perfect ending for them. P.S. So Pure Sin series is a mexican girl and a white boy, is that interracial or multi racial? LOL Sorry for this stupid question but I want to make sure I'm PC. Thanks in advance for the education! I can't remember if it was you, but I think I heard good thoughts on this series before. I like alot of what you're saying about this series. I like that the story is compelling even while its hot and that the heated scenes make sense in the story. His uncle sounds like the love to hate character. Yay! A Books N Tunes book song. Love it! The series has definitely grown, I have to say Kiru really just did her thing with these two characters. Its such a awesome story, I'm really sad to see their story end. His Uncle was a mess, he was most definitely a character to hate...didn't like him at all. How Ben became the man is was while living with that man is amazing, but the is a testament of Kiru's writing.